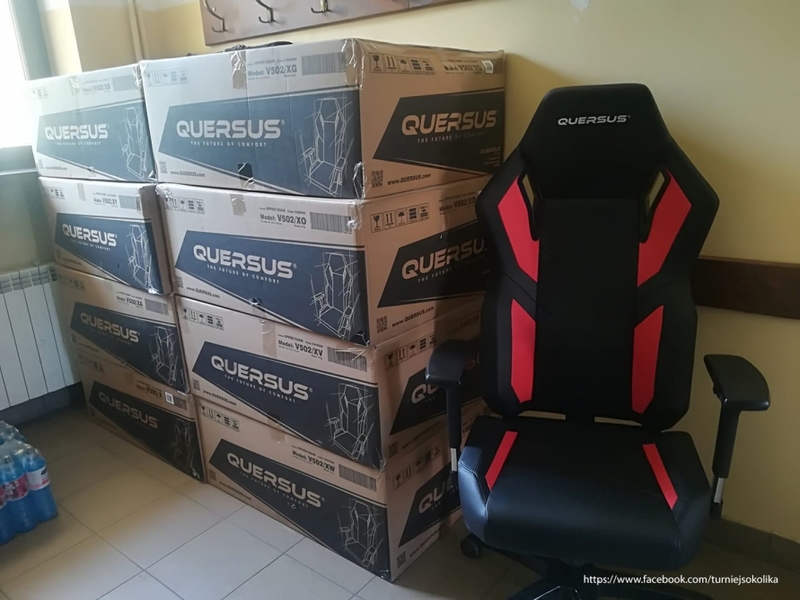 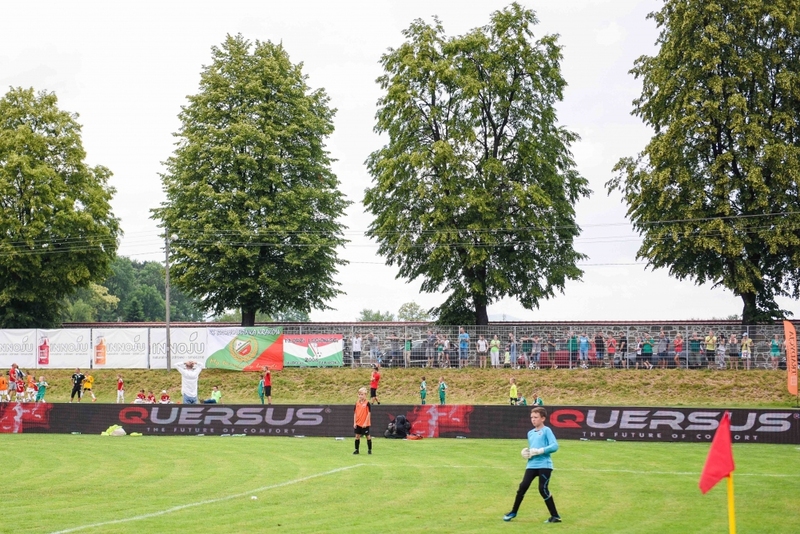 As main sponsor, QUERSUS congratulates Legia Warszawa on winning the Championship in the VIII International Sokolik Tournament for the INNOJU cup in Stary Sącz! 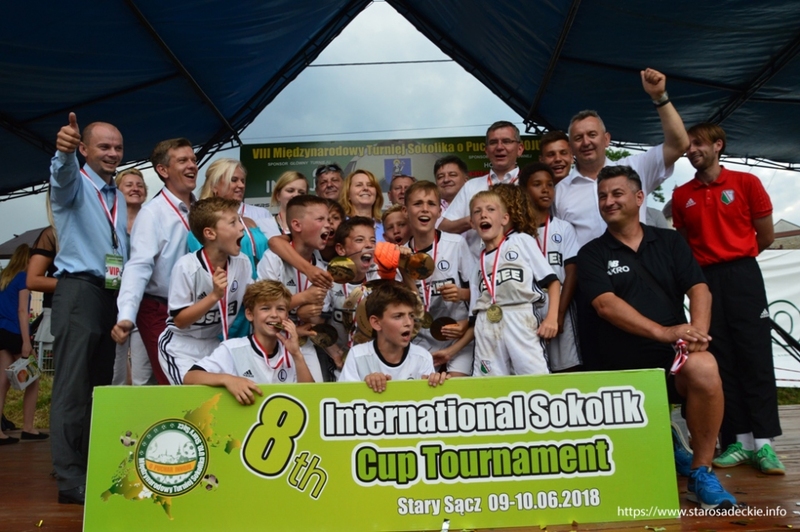 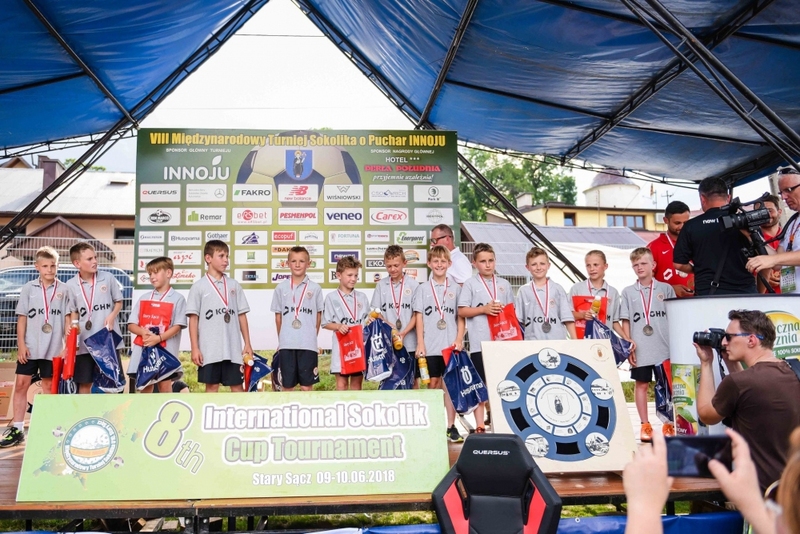 32 teams from 11 countries took part in the Sokolik Tournament for the INNOJU Cup in Stary Sącz, for a place in the Grand Final. 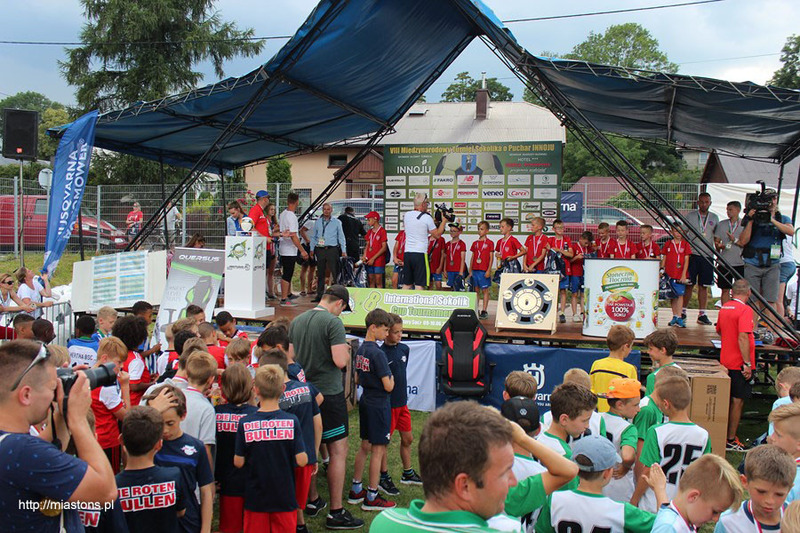 This year’s champion, Legia Warszawa, faced Sparta Praga in the final (3:1).